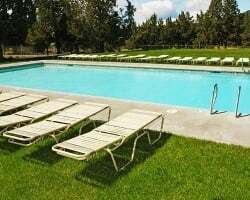 *Eagle Crest* features an extensive list of outdoor activities, including an indoor pool and a million-dollar indoor recreation facility that houses tennis and racquetball courts. 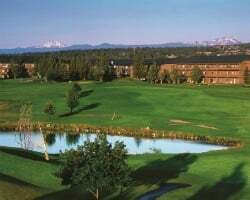 Built on 1,250 acres, the resort provides opportunities to fish, ride horses, swim, golf on one of three 18-hole golf courses, and practice putting on the 18-hole putting course. Take a walk or jog along the almost seven miles of trails and explore the resort. 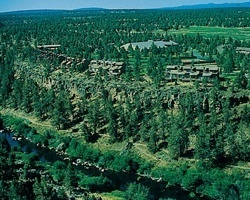 The resort has nearly two miles of Deschutes River frontage, where you can fish for trout. Mount Bachelor, 38 miles away, offers the finest in downhill skiing. Great location for relaxing vacations! Annual floating week! Bonus week available! Buyer may receive a title fee credit, inquire for details! Beautiful resort near the Cascade Mountains! Floating week during odd years! Inquire for more details! Plenty of onsite activities available for all ages! Floating week! Buyer may receive a title fee credit, inquire for details! Beautiful resort near the cascade mountains! Floating week! Buyer may receive a title fee credit, inquire for details! Beautiful resort near the Cascade Mountains! Annual floating week! Inquire for more details! 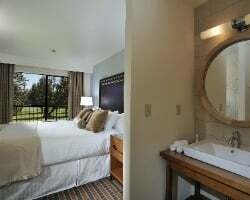 Perfect resort for golf lovers! 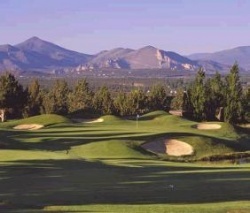 Play a round at one of the 3 onsite courses! Buyer may receive a title fee credit, inquire for details! 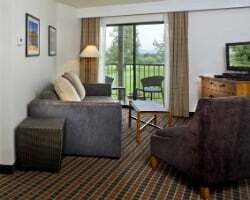 Fun and scenic resort near the Cascade Mountains! Floating week! Buyer may receive a title fee credit, inquire for details! Great location for enjoying the outdoors! Floating week of your choice! Buyer may receive a title fee credit, inquire for details! Great location to enjoy the outdoors! Floating week! Buyer may receive a title fee credit, inquire for details! 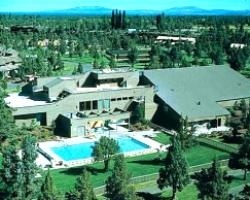 Scenic & fun retreat in the high desert of Oregon! Yearly floating week! Make your offer today! Owner Has Another Week With Biennial odd Usage Buy Both Weeks For $10,000. Please Refer To Ad # 1784599! Owner has another week with biennial even usage buy both weeks for $10,000. Please refer to AD # 1784597! Annual floating week in Oregon! Many outdoor activities to explore for all ages! Beautiful mountain views year round! Enjoy a variety of activities onsite! Buyer May Receive A Title Fee Credit, Inquire For Details! Great location to enjoy the outdoors! Buyer May Receive A Title Fee Credit, Inquire For Details! Fantastic 4 season, family resort in the Cascades! Vacation in the breathtaking Cascade Mountains every year! Motivated buyer! This won't last at this price! Very flexible package! Will exchange for Worldmark points, RV park memberships and more! You can golf 10 months out of the year! Inquire today! Drastically reduced price! Make an offer! Preferred Plus floating red week! Can exchange for 10,000 WorldMark points! Floating red week - Peak Winter season! Includes bonus and day use anytime! Enjoy week 24 each year! Sale also includes 2 weeks available for use right now! Buyer may receive a title fee credit, inquire for details! Enjoy scenic views of ford lake nearby! Book any week in red season! Buyer May Receive A Title Fee Credit, Inquire For Details!